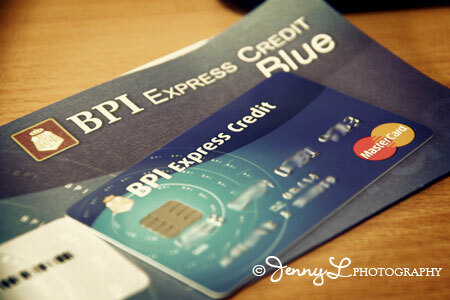 Finally my very 1st credit card arrived few weeks ago from my bank. Actually I did not applied for a credit card because I don’t really need it and I just don’t want to have a reason to shop even if I don’t have any cash. Anyway, they still sent me one; they said it’s a privilege bec. it’s a bit hard to apply and get approved to get one. They also waived my 1st year registration and all I need to do is just use it. I am keeping my fingers crossed that I will not use unnecessarily. I am just a bit apprehensive about that little plastic money because we already heard the stories about stolen credit cards are sometimes being used successfully by criminals leaving the victim with massive pending payments. I hope a lot of merchant companies should become Visa PCI compliant quickly to avoid any problems with regards to credit cards of their clients. The bottom line is that they need to provide us with some kind of protection too so that when our card are stolen there’s no way for the criminals to use it even if they know all the info of the owner.